Lucy ‘Elle J’ Small, Funk the Family founder and director says: “Funk The Family Festival has succeeded by giving families a gorgeous, easily accessible day-time festival with exceptional music, food and activities, all without the hassle of camping.” This year the festival falls on Father's Day so there will be some special pampering treats for the dads! 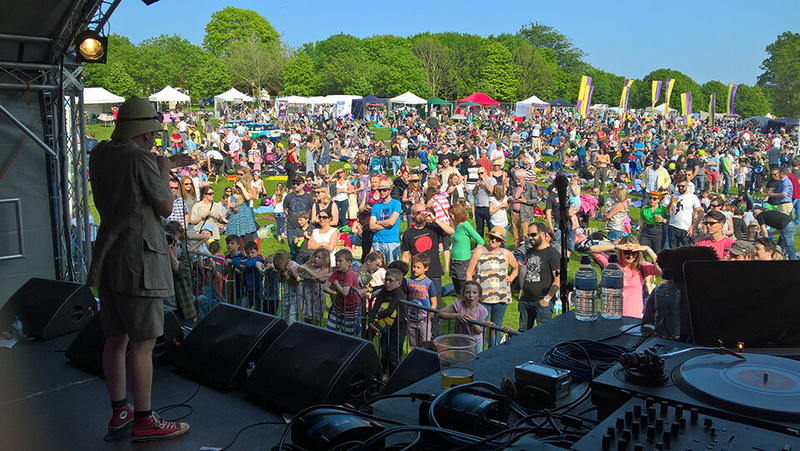 Funk the Family Festival 2017 is proud to support Whoopsadaisy- Brighton & Hove’s charity for children with cerebral palsy and motor disorders. Tickets are selling out quickly but a limited number of ‘Tier 2’ discounted tickets are still available at £20 for adults, £10 for children (1-12 yrs) and £15 for teenagers (13-17 yrs). See the Funk the Family website for more details. 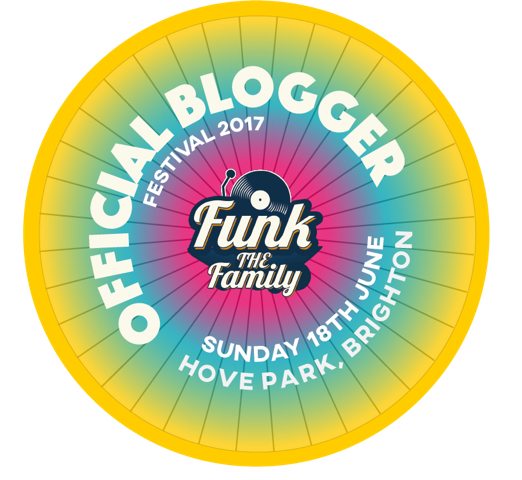 I'm delighted to be giving away a Family Ticket to Funk the Family 2017 for 2 adults and 2 children, currently worth £60. Simply enter your details below. Good luck! Would love to take my family to this festival. @mycatdawn - well, it's down the road from me so we could pop home to have a shower!! Because it sounds like a fantastic kids' festival! Looks like an amazing day out for all the family ! 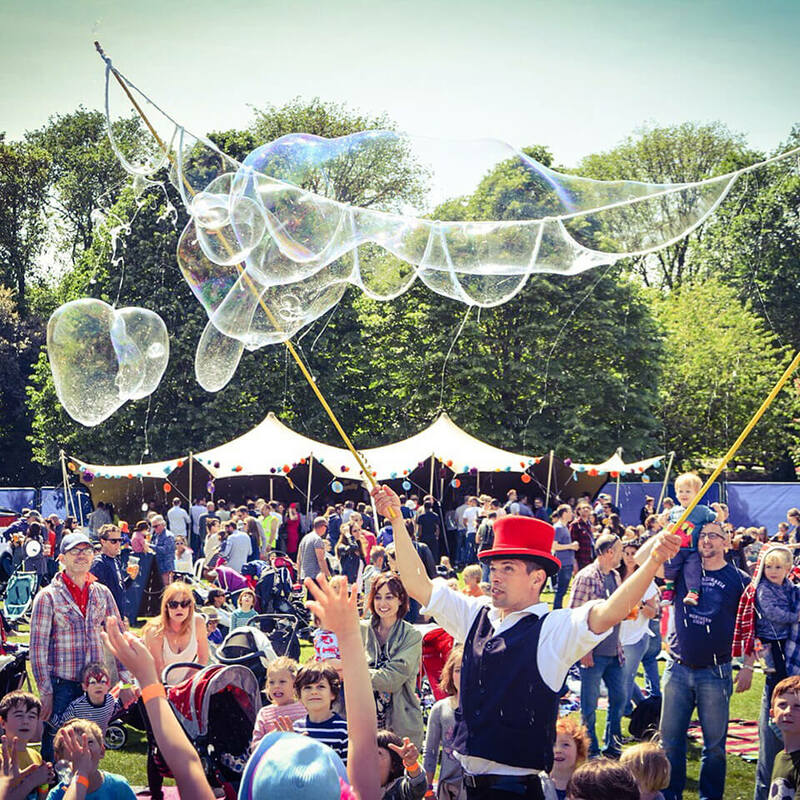 I would love to attend as it will be a fantastic experience for the children and a great way to introduce them to the whole festival experience. I wanna get my funk on! 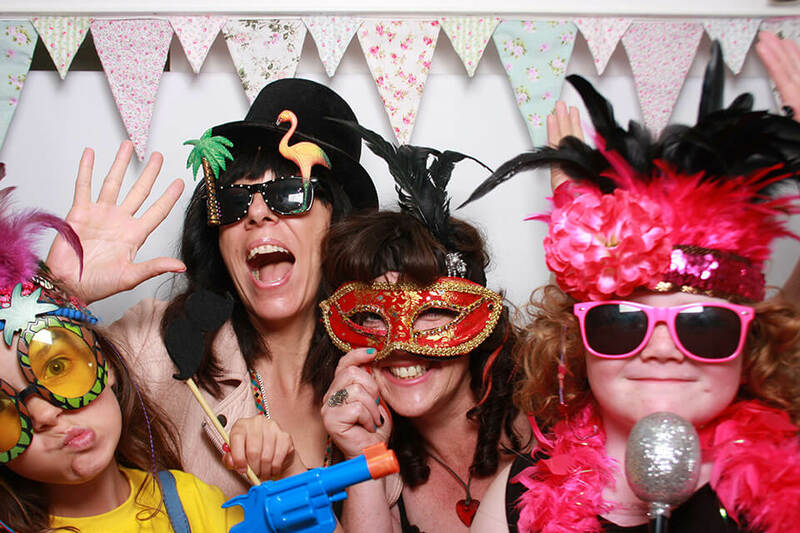 Now in my 50th year, my partner and friends and I still attend soul weekenders, soul nights and even Ibiza soul week. So this fab prize would definitely be great or me. It's not far from me and it looks rather fab! It's nice and near and it looks like fun! I'd love to take the kids because it would be so much fun. We'd create lots of happy family memories. You had me sold at 'without the hassle of camping'. This looks like an amazing day out for all the family!